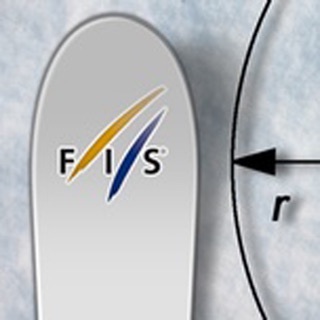 The Official FIS App gives skiing and snowboarding fans one stop shopping to follow all FIS events. Complete live timing and results, highlight videos all news, photo galleries, and much more. For every fan of skiing and snowboarding the best source of up-to-the minute information on events from the World Cup, World Championships, Continental Cup and Junior events. iPhone 8 and iPhone X visual issue fixes, and minor improvements. This app is perfect for quick race results!! This app has worked great for me!! It is super useful to get quick race results and it has everything that I need to see!! The FIS app is super helpful, I love it!! !❤️❤️ 10/10 recommend! Race results I get without issue. News is often useless. Click on it and the screen goes blank. Click on it and it plays lead-in music for too long and stops, all the while with a spinning indicator that a file is loading. Click on it and another aberration reveals itself. Are you aware of this? Please fix it or remove it. First of all, the icon for this app looks nothing like what is pictured here. Second of all, quite simply, nothing works. Only able to get last seasons results. The view covers about a quarter of the screen. As others have noted, all you get when you try to view a video is a black screen.